Kilkenny Recreation & Sports Partnership and Yulefest Kilkenny, invite everybody in Kilkenny to lace up their running shoes and get out to run Ireland’s Medieval Mile Run. “People of every level of fitness are capable of finishing a mile run or walk. We are keen for families to come along and take part”, explained Nicola Keeshan of Kilkenny Recreation & Sports Partnership. “This is the perfect active start to Yulefest Kilkenny”, she continued. 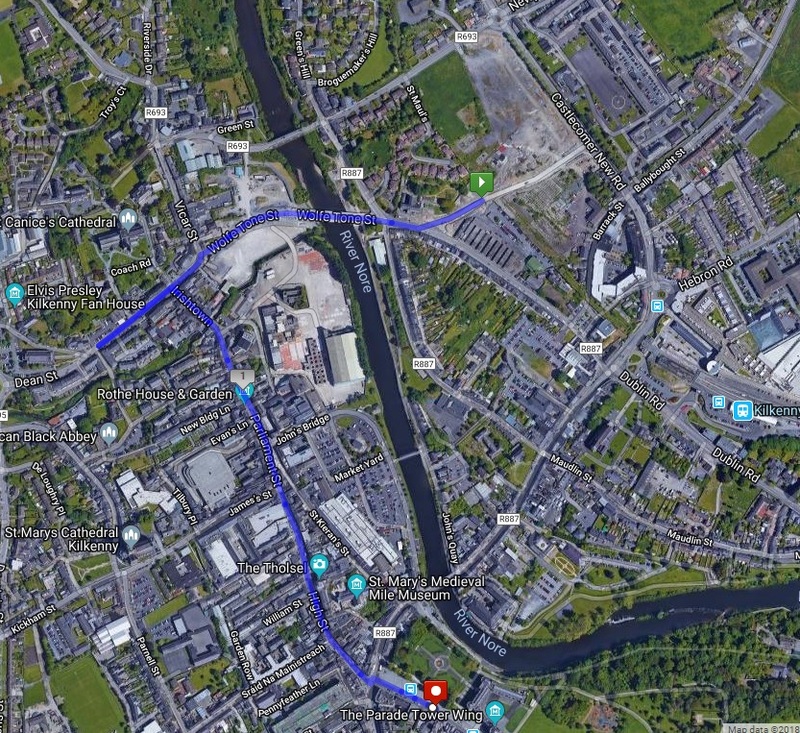 The run will start at St Francis Bridge and move into Dean Street with a sharp turn at St Canice’s Church to turn back down Dean Street, into Irishtown, Parliament Street, High Street before a big finish on Kilkenny’s Parade Plaza. The Parade will have music, lights and big, big atmosphere. There will be entertainment on the night and refreshments for all after the run.